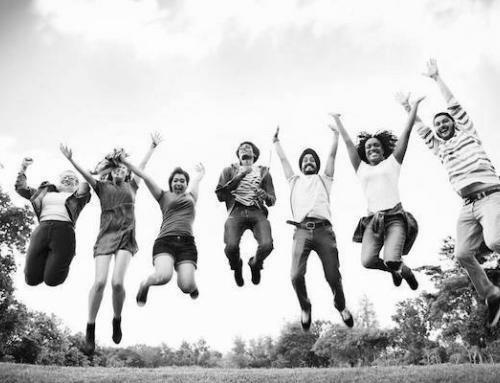 OXCOM Students Score Exceptional CIM Exam Results! 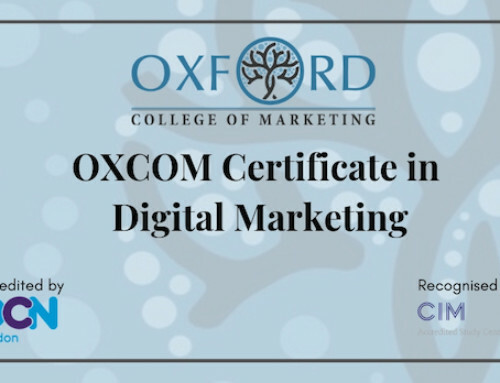 Oxford College of Marketing are celebrating another superb set of CIM exam results with students achieving a 95% pass rate for both CIM and CAM December 2017 exam board. This compares to the global average pass rate reported by CIM of 84%. Our reputation for delivering outstanding examination results has continued, with students achieving a 95% pass rate across the Diploma in Professional Marketing, a 97% pass rate across the Certificate in Professional Marketing and a 100% pass rate across Foundation Certificate in Marketing. 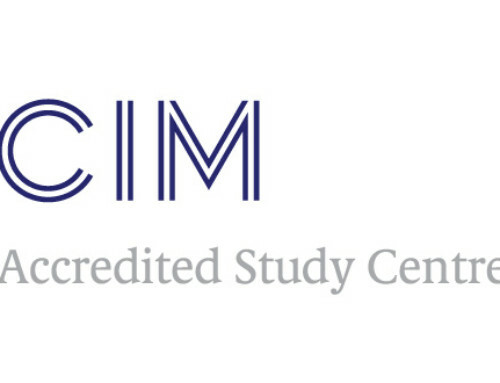 We also achieved 100% pass rates in nine modules across all levels of CIM qualifications. The college was delighted to gain 100% pass rates across six CAM modules too; including Digital Marketing Essentials, Digital Marketing Planning, PR, Direct Marketing & Sales Promotion, Integrated Media & Branding as well as Web Analytics & Social Media Monitoring. 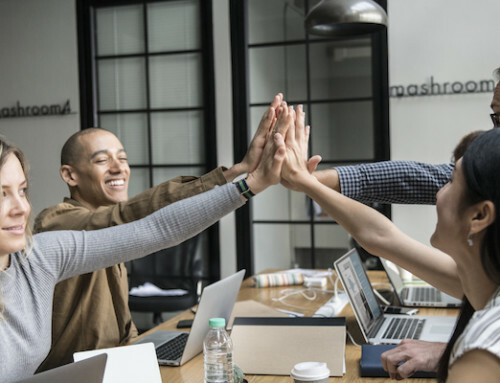 Managing Director Jane Young said, “We are thrilled with our CIM exam results for December and I would like to congratulate all our students on their dedication and hard work”. Adding, “I would also like to thank all our tutors and support staff for the support they provide, helping us achieve such superb results”. 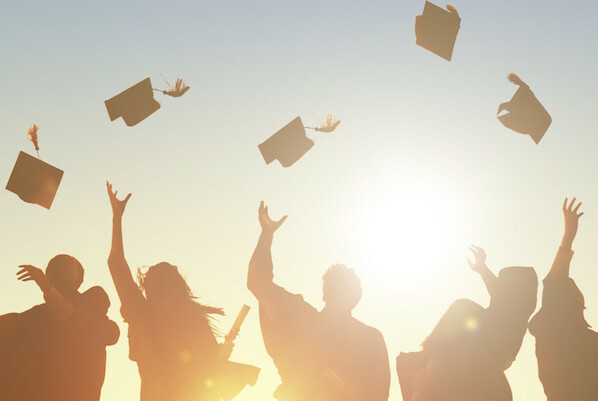 Congratulations to all those students who have now graduated and completed their qualification. We look forward to seeing you all again at graduation as well as welcoming you into our alumni programme. 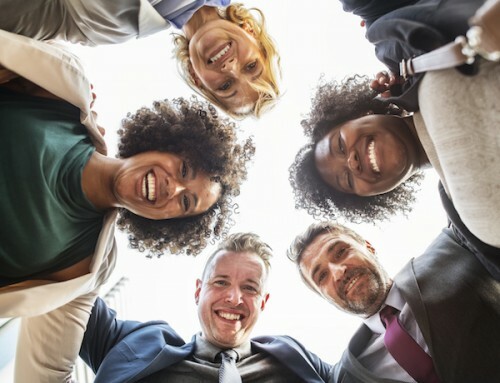 To find out more about our CIM courses and how we can help you achieve CIM exam success, get in touch with our team today on 01865 515255 or email us at enquiries@oxfordpeg.com.